Start taking classes at EDGE FIT LIVE and other studios! 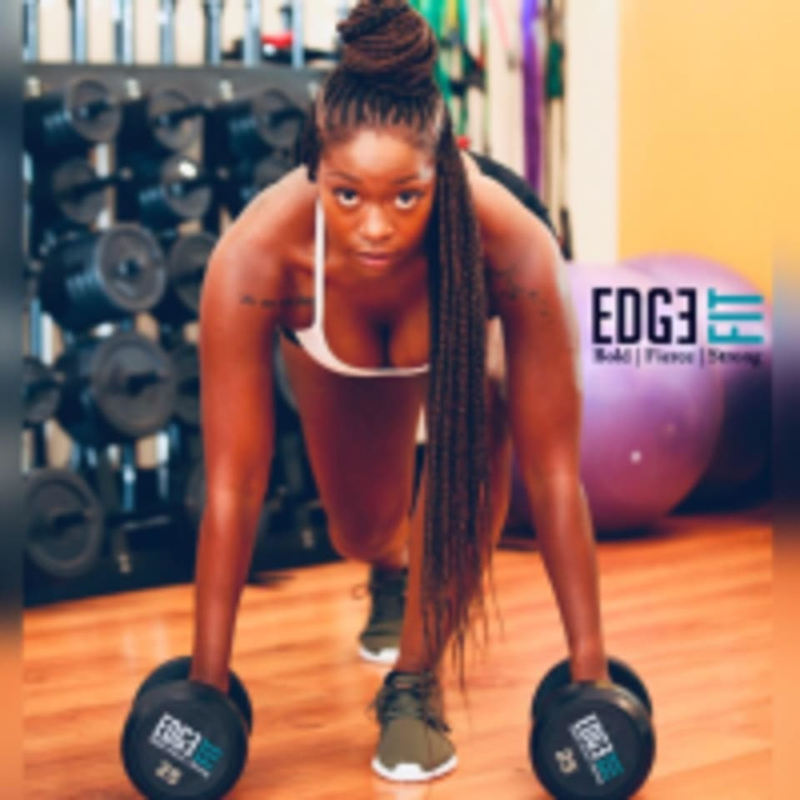 At EDGE FIT LIVE, their mission is to provide a personalized fitness experience to create bold mindsets, fierce attitudes and strong bodies. EDGE FIT strives to offer extraordinary services to their clients by integrating fitness training and nutritional guidance to maximize success. EDGE FIT LIVE is located at Sandy Springs Body Works - 230 Hammond Drive NE, Suite 326, Sandy Springs, GA 30328.